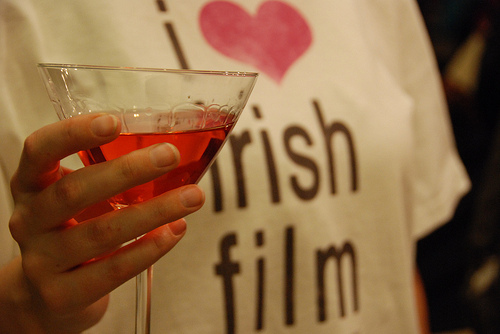 To start the new year off with a bang, here’s a list of Irish, and Irish-themed, film festivals that—although they’re not this one—still have their merits. Some are more focused on shorts than others (ADIFF, for example is more of a feature film festival, so sending something independent in on spec is taking a big chance). Some are also more focused on documentaries or animation, or have themes that may not be appropriate for your own work. Finally, remember to be kind to your wallet and keep an eye out for Early Bird deadlines. PS If there’s any we missed, please feel free to add them in the comments.